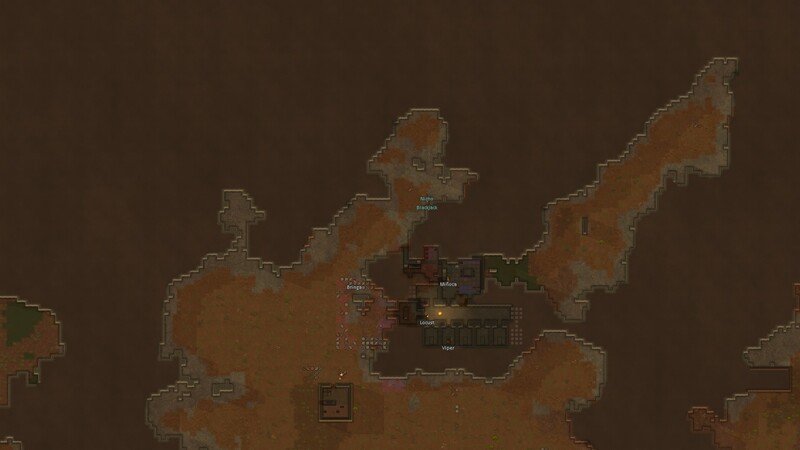 I’m on Day 3 of yet another Lost Tribe playthrough. This community is affectionately named La Freeza, because it’s situated in the cold tundra where even in summer, the temperature only occasionally rises above freezing. World seed and co-ordinates. 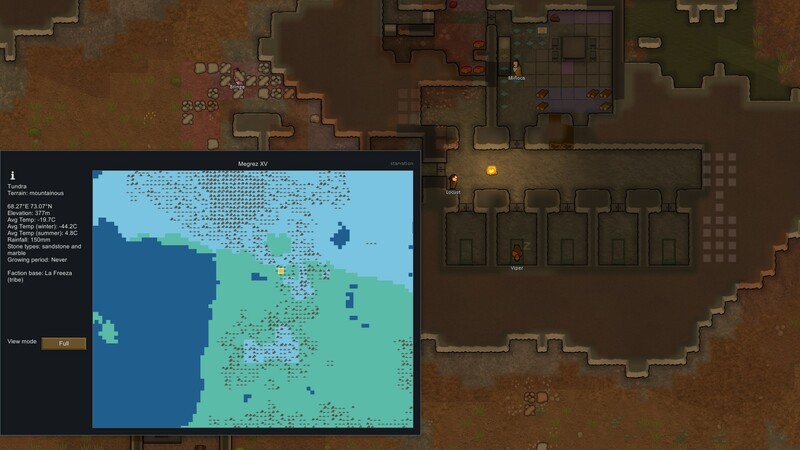 The world map is maximum size, while the local map is 300×300. 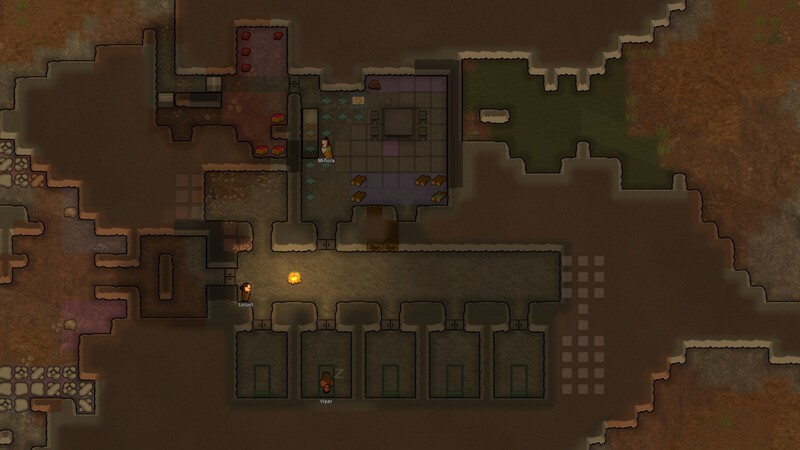 This entry was posted in RimWorld by Marvin Kosh. Bookmark the permalink.